Another new band from Greece! Well, to be honest, Akantha aren’t exactly newcomers, as they were active back in 2002-03, without releasing anything. They disbanded and reformed last year, and Apocalyptic Psalms is their debut. I’ll start from their cover, too generic and over used. But I never judge a book from the cover, no matter how good or bad it is. Now let’s pass to the music. Pure Judas Iscariot worshipping! Everything in this EP, as it consists of 6 songs with 24min running time, reeks of Judas Iscariot. The production is similar to “To Embrace the Corpses Bleeding” album, with high pitched guitars and bass almost inaudible.  Apart these major influences, you‘ll find here Horna and Darkthrone references too. All the songs are in high tempo with remarkable drumming! 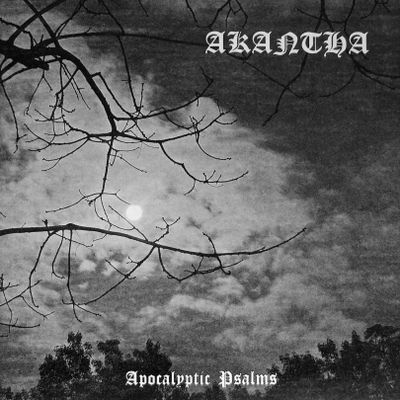 With “Apocalyptic Psalms” it’s like getting into a time machine and travelling 18 years back. I don’t care at all if this EP lacks of originality, as it’s more than well played, and brings me back memories from this era. I admit that on any future releases they should add more personal elements to their music, but this first contact leaves me content, not fulfilled, at the moment.